web marketing | Purple Turtle Productions, Inc.
Having a website has become a necessity for professional branding and nearly every company has one today, if you don’t you should definitely add that to the top of the priority list because you are likely losing significant business without one. So now it becomes a question of what can you do to stand out? Well the first thing, which almost should go without saying, is to make sure to have updated content. Content really is king in the world wide web and keeping it fresh and engaging can be a challenge, especially if you have other things to do to keep your business going. 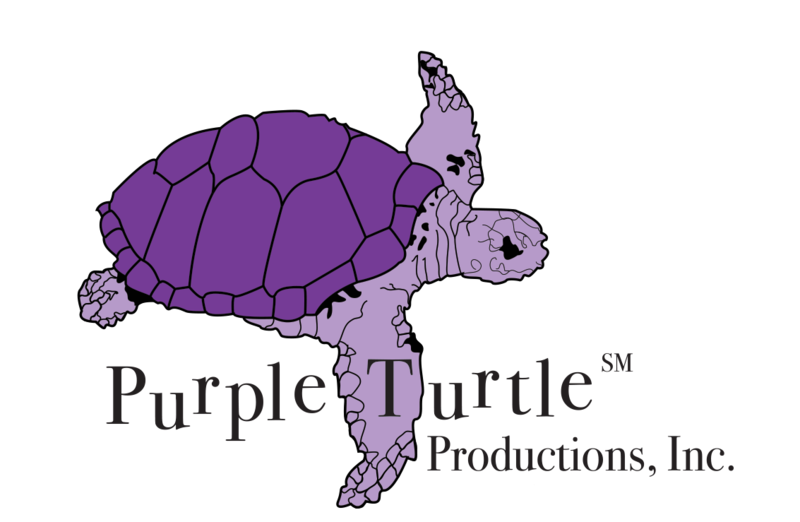 At Purple Turtle Productions, Inc. we want to create a customized manageable solution for you so you can do what you do best. Perhaps you have heard chatter about this thing called WordPress. WordPress is an advanced content management system that allows people with no web design background to make content updates without going to their web designer for every little thing. It comes with a small learning curve of course, but it is very user friendly indeed. Purple Turtle Productions, Inc. uses the WordPress platform for all new web design projects, and offers training to clients who want to take an active role in updating content. WordPress websites are database driven designs which allows for more dynamic function on a website. Before WordPress came along, all data had to be edited in an HTML code reader, section by section and it simply was not a possibility for anyone to make simple updates to their website content on their own without having significant coding experience. Now you can update a section of the website in a clearly labeled edit field and that data can be dynamically placed throughout the site where it needs to go. Most of us know now that social media can have a significant impact on marketing. It becomes a tool to drive your target audience back to your business or website which increases the chances of getting a desired end result. The best part about it is that it provides free advertising opportunities! The abundance of social media channels out there can be quite intimidating. Furthermore, sending the right message at the right frequency can become a time consuming and daunting task. This is where we come in. Purple Turtle Productions, Inc. will help you navigate which social media channels will be the best for you and help you develop an effective content strategy. Just how much we become involved in your social media strategy is entirely up to you. Good marketing strategy is the result of trial and error to discover what works and what doesn’t, and to adapt to changes to stand out with the latest trends. Since marketing can become such a significant investment both in time and money, it makes sense that you would want to measure its effectiveness. Google offers a variety of tools to assist with marketing objectives, more than most people know or understand. This makes Google the very first important stop in creating a consistent identity across the web. 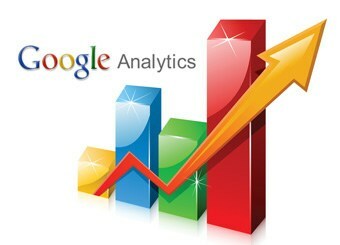 Upon verifying a google account, updating your local business listings with Google, and taking advantage of Google+ and YouTube social networking, Google also offers more advanced tools such as Google Analytics which can be installed on a website to track activity. Purple Turtle Productions, Inc. can take this data and turn it into meaningful reports to help identify how well your marketing strategy has been working. 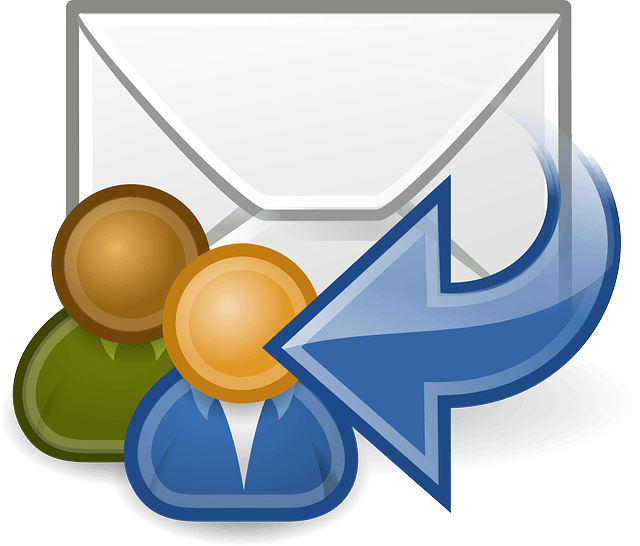 Another great way to reach a target audience is to deliver emails directly to their inbox. In saying this however, it is important to note that there are privacy laws that come into play to protect against unwanted spam. Delivering a mass email directly from your email service is a big “no no.” Not only for the sake of keeping your audience’s personal emails private, but it also removes the option for them to remove themselves from your mailing list if they no longer wish to receive content. This type of behavior can blacklist your email address and also effect your website’s ranking. Not to mention, it can harm your reputation yielding quite the opposite effect that was intended. The good news is that there are a variety of email campaign services out there that are compliant with the anti-spam laws. Purple Turtle Productions, Inc. can help you get setup, and to properly deliver your email campaigns and develop a successful strategy.